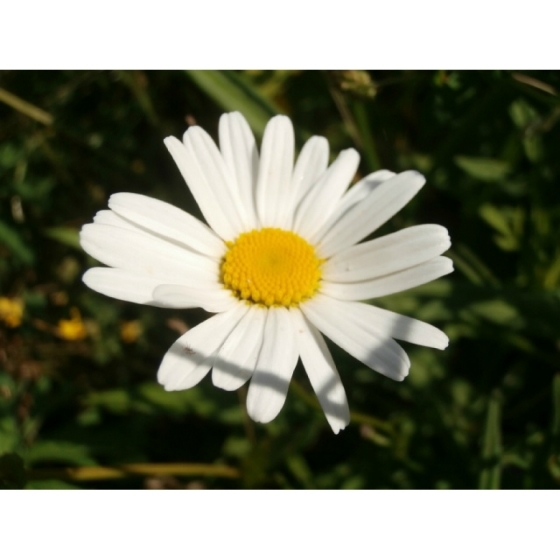 Plant Plug selection for sunny flower borders from Wildflowers UK. 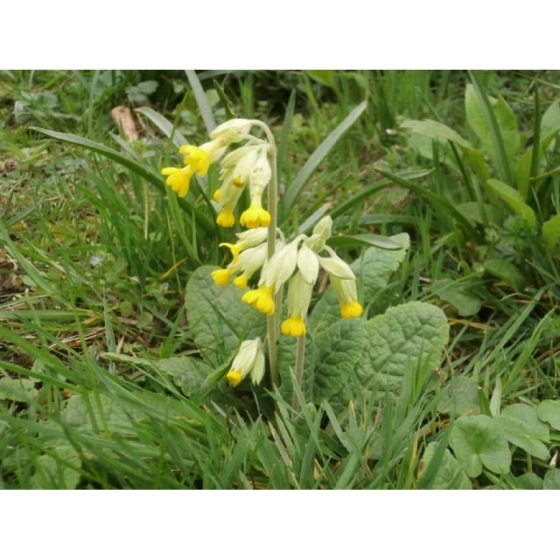 A fine selection of Native Wildflowers to suit flower borders with good light levels. The Sunny flower border selection will contain 4 species from the 5 listed below and we will send you a total of 12 plants (3 of each species) per selection ordered. 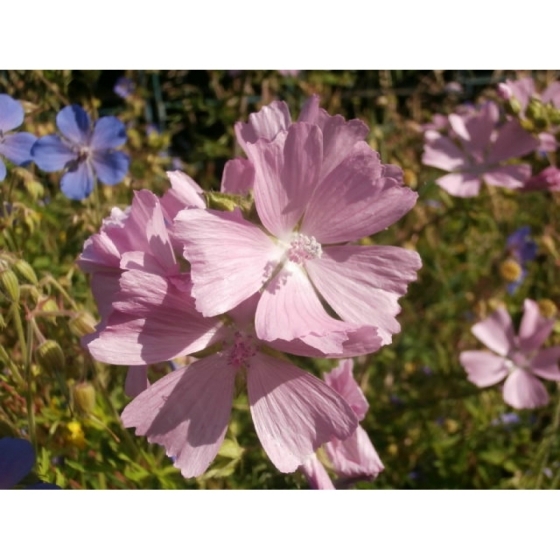 All selections and species are individually labelled and full planting instructions will be supplied.